The 27th Annual Fall Wedding Event, produced by Windsor Wedding Shows and Nouveau Event Planning, takes place at the Caboto Club on Sept 19-20, 2018, from 5:30pm to 9:00pm each day. 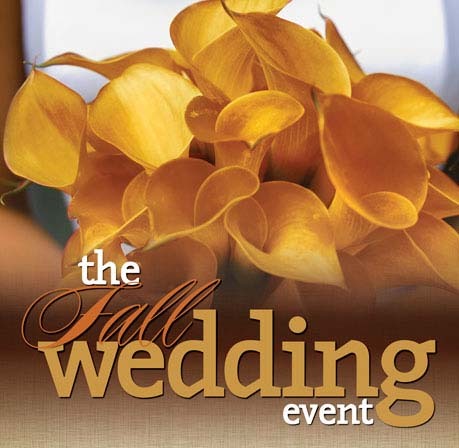 The Fall Wedding Event held annually in September is one of Southwestern Ontario’s best attended shows. Plan your wedding with this area’s top wedding businesses, see the hottest fashion and décor trends and experience stress free planning for your upcoming wedding. This year’s Theme Rooms will simply amaze you featuring the theme “Our Story” which will highlight customized Wedding Themes through wedding décor that reflect your love story and journey to marriage. Visit 7 fully decorated wedding reception areas created and designed by Windsor and area’s Elite Wedding Decorators. 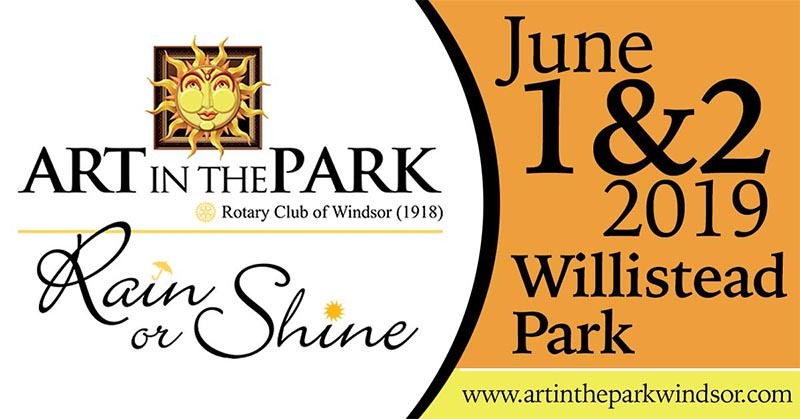 Featured rooms will include décor by Swanky Affair, Gail’s Flowers and Event Decor, Anything and Everything, Windsor Event Decor, Allure Events and Dream Weddings by Veve and more. Stage design by Glamour Events. These mini reception wedding rooms will be filled with newest trends and inspiring décor ideas for your special day. Fashion Shows at 7:00 & 8:15 each evening.